Division of property is a complex area of family law. Generally speaking, upon separation, married spouses are required to split net family property equally between the two of them. Property acquired before the marriage is typically excluded from net family property calculations however any increase in the value of the property during the marriage is typically included in the net family property calculation. Numerous rules and exceptions with respect to calculating net family property apply. It is highly recommended that you retain a lawyer to assist you with calculating net family property. 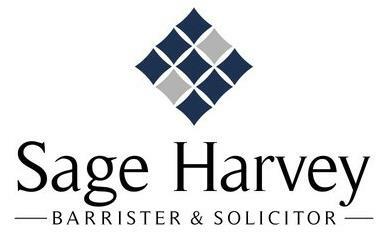 Contrary to popular belief, in Ontario, unmarried (“common-law”) spouses do not have a default right to split net family property with the other unmarried spouse. Instead, with some exceptions, any claim from an unmarried spouse for property owned solely by the other spouse is usually based in equity. 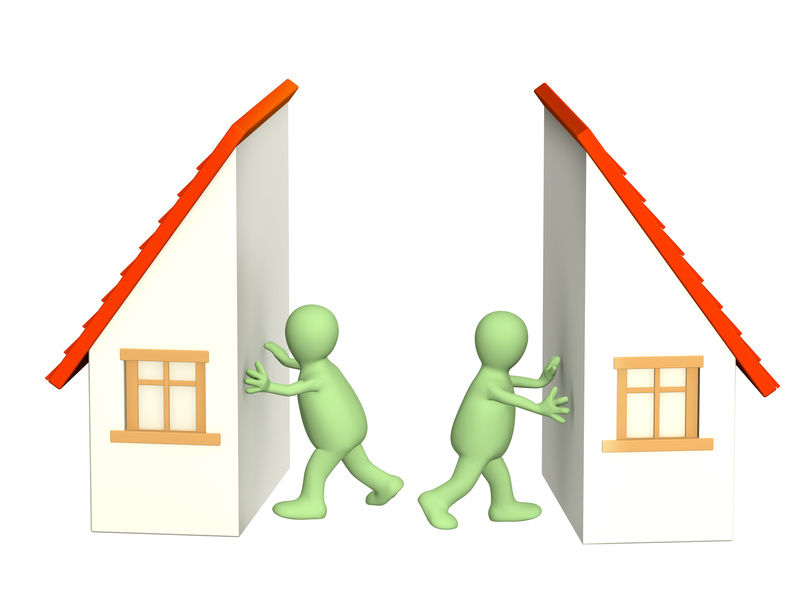 Contact our office to assist you with your claim to split net family property.